Updated 1st November 2016. There’s an essential “Catch 22” when you launch a product on Amazon: You won’t get sales without reviews; And you can’t get reviews without sales! Enter Amazon FBA review clubs temporarily solved this conundrum … but not anymore! 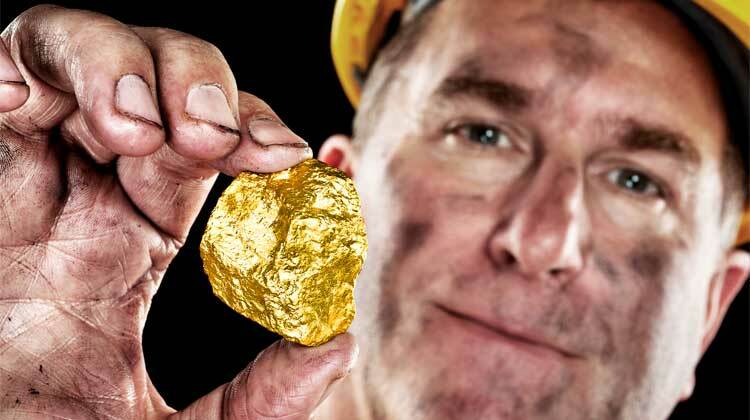 Who made the most money during the 1849 Californian Gold Rush? The people who made the picks and shovels. A number of services and review clubs sprung up to facilitate Amazon FBA sellers (49ers) and connect them with shoppers who’ll maybe leave an honest review in exchange for a discounted product. As this is no longer possible, I’ll be reviewing the main launch tools on offer in the post-apocalypse Amazon launch landscape. This article will cover the best Amazon launch and promo tools. How do Amazon review clubs and promo tools work? Before Amazon’s recent changes to crackdown on incentivized reviews, you could join a review club and add your Amazon products to their database. You created a promotional discount code in Amazon (usually offering your product for a substantial reduction), and this offer would either be listed on the review club website or sent out by email. Since Amazon’s ban on incentivized reviews, the leading Amazon review services have changed their focus. Now their goal is to help your sell more of your products rather than generating reviews. By offering shoppers discounts, you’ll be able to sell more products. Amazon will recognize this increase in sales and move your product up the best-seller lists, improve its ranking in their search engine, and increase its visibility in other ways. Amazon launch services no longer help you get customer reviews. 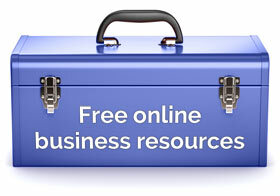 However, they can still grow your FBA business. Disclosure: Please note that some of the links below are affiliate links. So, at no cost to you, I will earn a commission if you decide to make a purchase through one of the links. Please do not spend any money on these products unless you feel you need them. AMZ Tracker claims to be able to skyrocket your Amazon sales by supporting you through your FBA journey with several tools. In the past, one of the main ways AMZ Tracker could help you grow your FBA business was its review group. Through the group, shoppers would be offered discounts on your products in exchange for an honest customer review on Amazon. These reviews would help move your product up the Amazon rankings and boost its credibility in the eyes of other shoppers. Since the recent changes to the Amazon TOS, the purpose of the AMZ Tracker review group has changed. You can still offer shoppers a discount on your product. But the aim is now generating more sales to quickly improve your Amazon sales figures, keyword rankings, and position in the best-seller lists. However, reviews are not solicited from shoppers who purchase your discounted products. As AMZ Tracker is a full suite of FBA tools, you’ll also be able to carry out market research on your product ideas, get optimization advice for your product listings, and track your sales rank. Rob’s verdict: They have a good suite of tools including the rankings tracker above. AMZ Tracker proved the most popular review tool with the people I talked to. 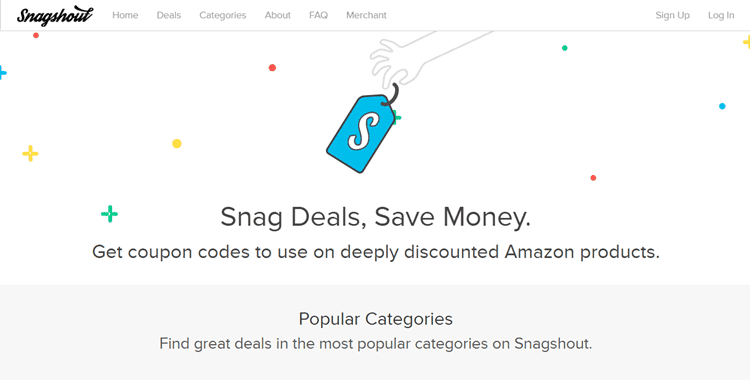 Snagshout has recently been relaunched as a deals-only platform. In the past, you could use Snagshout to offer product discounts in exchange for customer reviews. Now the focus is on helping you get your products in front of more customers with the aim of boosting your sales rank and visibility on Amazon. Once you’ve signed up you can list your product and decide how much of a discount you’d like to offer. In line with the new Amazon TOS, shoppers are reminded that they are no longer receiving discounts in exchange for reviews. Snagshout recommends discounts of at least 50% for the best results and it’s not uncommon to see products discounted by 90% or more. The pricing plans for this Amazon FBA service start at $39 per month for one active campaign per month. Rob’s verdict: The reviews service wasn’t as good as AMZtracker before the TOS change. Their support wasn’t as good as AMZ Tracker either. But an OK service. Jump Send is from the same team who brought you JungleScout – another popular Amazon FBA tool. Jump Send focuses on email communications to help Amazon sellers grow their business. You can still offer shoppers discounts on your products to help increase your sales figures and reap all of the associated benefits. While there’s now no requirement to leave a review, the new Jump Send service will send automated emails to build a customer/seller relationship. Jump Send allows you to define when the emails are sent out. You’re able to add your own content and include attachments such as PDFs. 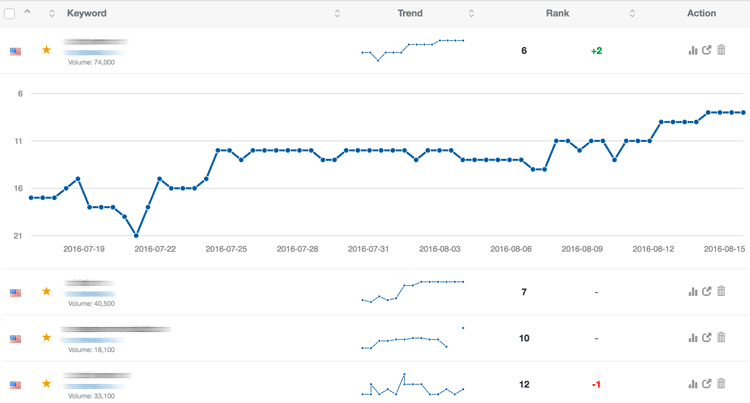 The service also includes analytics to help you track data and monitor your Amazon sales rank. Jump Send currently only serves Amazon.com but there are plans to expand into other regions. Prices start from $29 per month, allowing you to promote up to three different products at a time. Here is their blog post on their launch and what they intend to do with the new service. Verdict: I haven’t actually used this product yet but will do in the future. To avoid your inventory being rapidly depleted, GetBSR automates the process of distributing one-time-use discount coupons. Now Amazon no longer allows incentivized reviews, this Amazon launch service won’t ask shoppers who use your discount coupons to leave a review for any products they’ve ordered – of course! When setting up a new promotion, you can choose the start date or simply let the offer go live the following day. You’re also free to set an end date for the promotion, which can be extended at any point to increase the number of sales and reviews you’re likely to receive. GetBSR pricing plans range from $100 to $225 per product, with the ability to generate varying amounts of sales. Verdict: I haven’t personally used this service but, again, I’ve heard good reports about it from experienced sellers who are repeat customers. ZonBlast will help you launch your product on Amazon by promoting it to a database of shoppers. They will generate quick blasts or sustained waves of sales with the aim of improving the sales rank of your products and in turn increasing their visibility in Amazon. However, you may pick up some reviews from ZonBlast customers along the way (although I didn’t). When setting up your ZonBlast promotion, you can choose from a number of different plans and strategies. When launching products in low competition niches, a “Solo Blast” should suffice. For more competitive categories, sustained “Waves” or “Pulses” that release a certain amount of discounted product over a set number of days are recommended. With pricing plans starting from $247 per month, ZonBlast isn’t cheap. They do offer a guaranteed minimum movement in the Amazon search results. In my experience this movement isn’t worth the price you have to pay. It’s my fault, I got caught up in the hype of their sales pages. However, to be fair to them, they say: “in some less competitive categories, a single Solo [Blast] will also have all the effect you need to rank for important keywords”. For this, read: if you are in a competitive space you need a 20+% conversion rate for the tool to be of any use. ZonBlast’s CEO told me: “you shouldn’t have used us because … you were never going to stick the landing” which goes against the “Zero To Hero” claims on their home page. If they’d said “Don’t use this product unless you have a 20%+ conversion rate in competitive spaces” both on their sales pages as well as in my correspondence with them, they’d come across as less disingenuous, in my opinion. So, the ZonBlast solo blast with a heatseeker URL did temporarily move me up from #17-#12 to #6 in the rankings for a few hours. The brief ranking boost was worthless becauseI fell back down to whence I came from very quickly. I also lost as much as 50% of the Buy Box on the following days as an estimated 20 units were resold on Amazon – more than with any of the above tools. This tool may work for larger brands but if you’re an individual Amazon FBA seller with 1-20 products to your name (and, I repeat, if you don’t have a 20%+ conversion rate in competitive spaces) then avoid. As the packages and plans of the best Amazon review clubs vary in terms of what you get access to, it’s difficult to carry out a straight pricing comparison. However, this table should give you an idea of what you can expect to pay to use a service to generate reviews and sales for your Amazon products. As well as the price of the service, you’ll also need to factor in the cost of selling your merchandise at a discounted rate. There are other players in this niche. Tomoson and Viral Launch can be used for reviews on Amazon. Good results were reported when I asked around. There are also several Facebook review groups whose admins you can contact via Facebook. Great.. Thanks for sharing the knowledgeable list of tools. I am new to amazon seller account. I was really in need to gather the collection of tools at place, so that it would be easier to find best one for me to analyse the rank and competitor stats. Hi Anushi, glad you liked it. JungleScout, the Chrome extension, is great for that. There’s also Ama Top Product Analyzer in AmazSuite. Those both work in Amazon UK and US. There is also Amachete that works for all Amazon sites. I hope this helps. Let me know if you have any questions. That’s good list of promo tools for the Amazon sellers. I’ve used ReviewKick and it helped to get the traction for the initial sales but couldn’t find much of the tracking needs fulfilled by Jungle Scout itself. However, for research purpose there’s no match for it. Recently, I’ve been using AMZ Insight for most of my listings tracking. What I found good is that it also offers research tool to analyze the niches and gives idea about the sales. here’s the link to it http://www.amzinsight.com you may also want to review it for the sellers. Thanks, Rob, for the great list. I would urge you to publish articles on the other aspects of Amazon Selling. Brij here, Co-Founder of SellerPrime, we help users in the most advanced product research, listing optimization, business alerts, keywords etc. We offer a 14 days trial to try out and test out the platform.